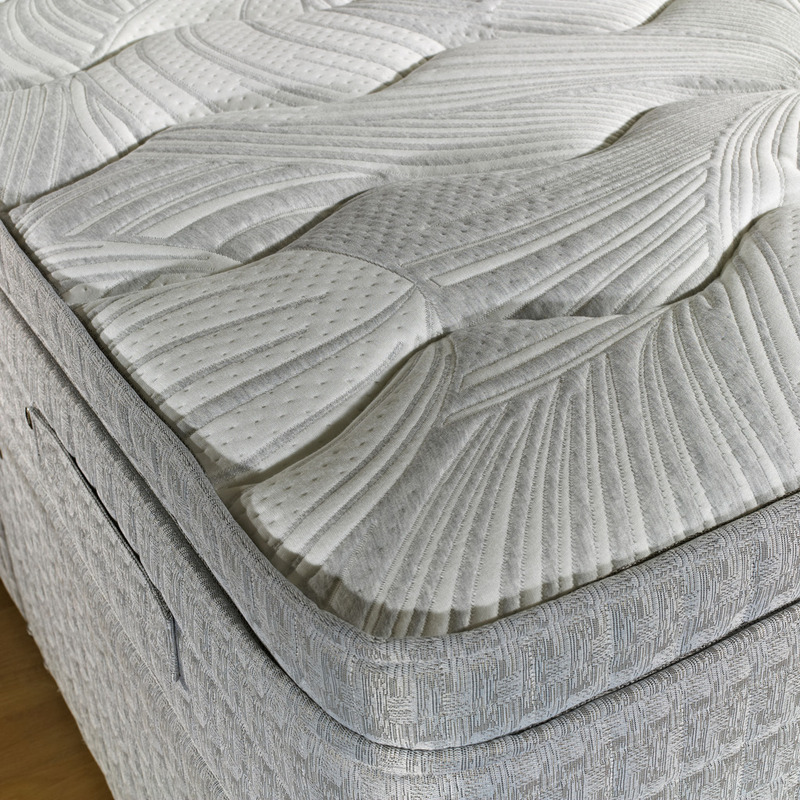 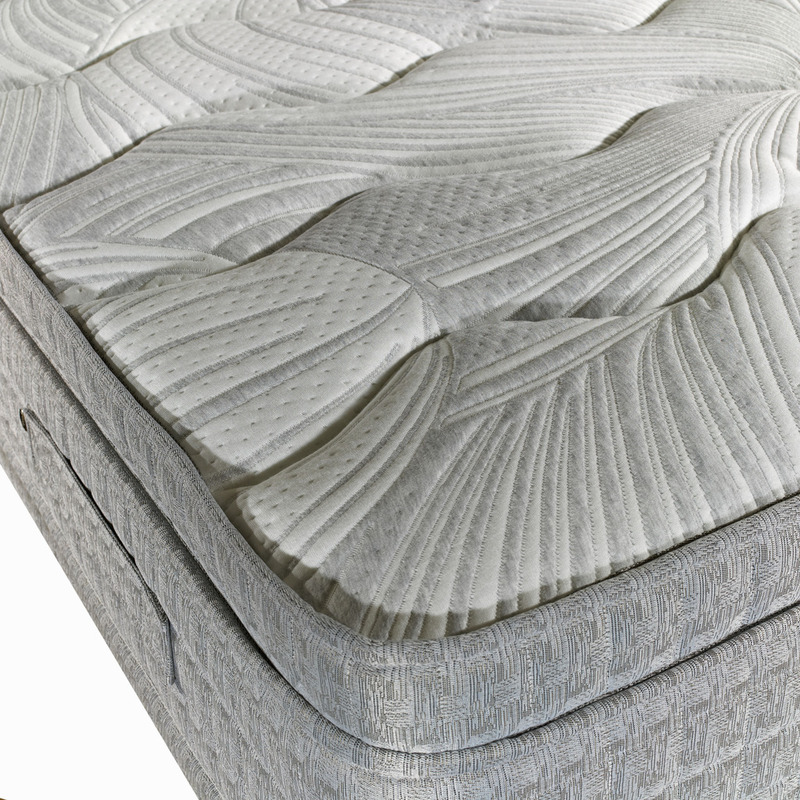 The Savoy mattress from Dura Beds has 1000 individual pocket springs, surrounded by numerous layers of fillings within the cushion top to provide correct support and luxurious comfort to the sleeper. 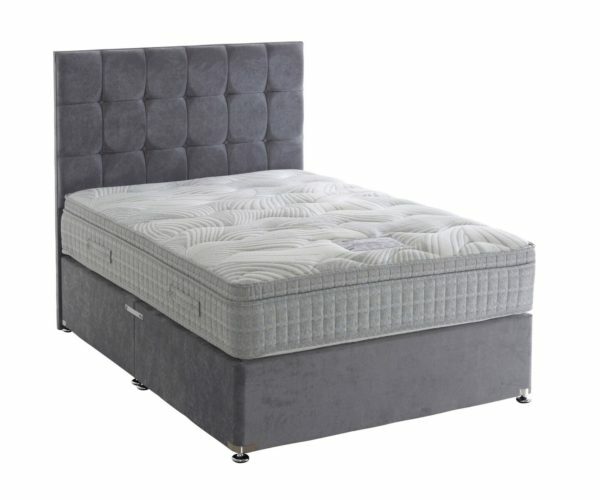 An additional feature is that this mattress is no turn, for easy maintenance and only requires occasional rotation once in situ. Available in an extensive choice of base fabrics and drawer options to suit all requirements and a large range of matching headboards complete the designer look. 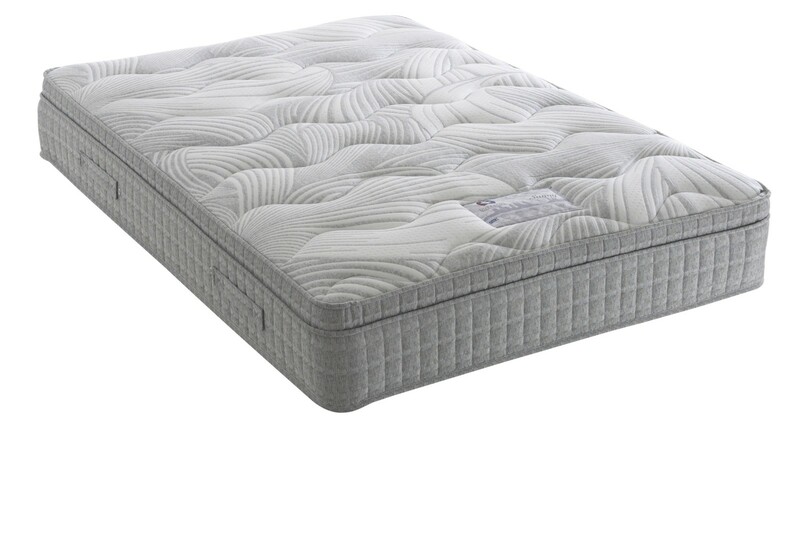 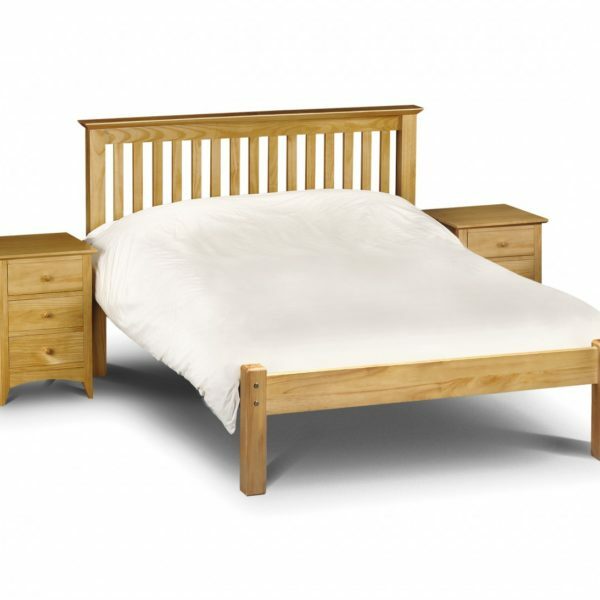 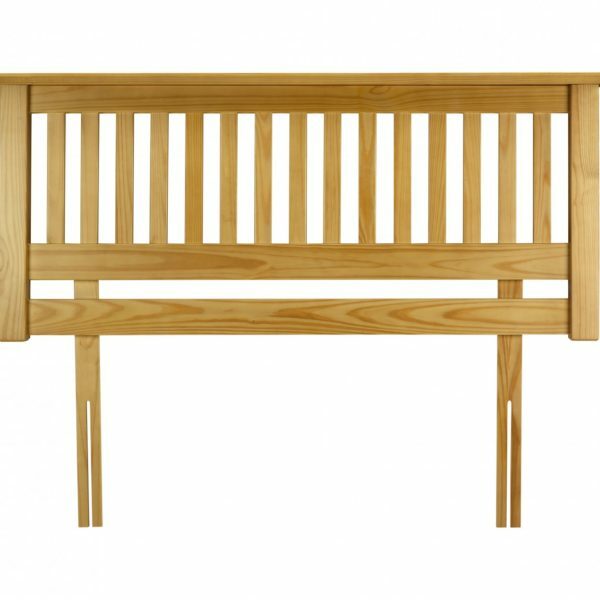 The mattress is also suitable for use with slatted base bedframes. 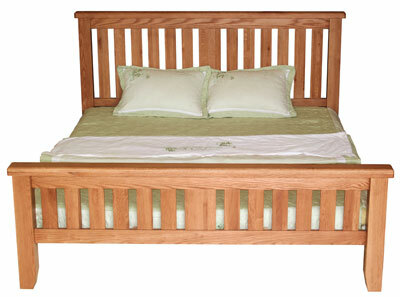 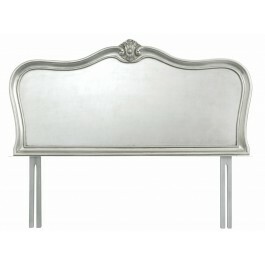 Categories: Gwelyau, Setiau Divan, Headboards, Matresi Brands: .